Here are 10 tips to grow your network and increase sales on Facebook. #1. Optimize your profile for networking on Facebook. Use a profile photo of yourself smiling and looking approachable. Don't wear sunglasses or otherwise obscure your face by using dark lighting, cropping half of your face out of the photo or facing sideways. 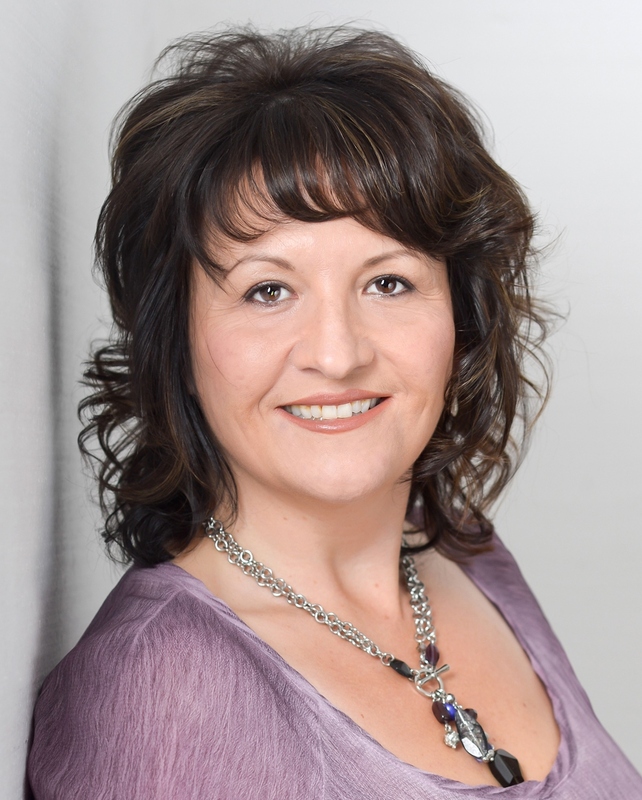 Don't use photos of your kids, pets or company logo for your profile photo. People want to see who you are. Your cover photo should be personal and tell people more about you. Photos of kids and pets are fine here, as well as travel or inspirational images. Do not use a cover photo branding your company, unless you own it. Always brand yourself, not your network marketing or direct sales company. Otherwise, people will take one look at your Facebook profile and think you'll try to sell them something if they connect with you. It will repel people instead of attracting them. Fill out the About section and bio. If you have a Facebook business page, link to it as your workplace. Check your privacy settings to make sure many or all of these details are public. This is really important: Ensure a variety of posts (not all business related) on your timeline are public so others who aren't your friends yet can see them and find out a little more about you. They can also see you are a real person and not a fake or new profile. This will significantly increase the amount of friend requests you receive and more of those you send will be accepted. #2. Be mindful of what you post and how often you post. Although you may be using Facebook to build your business, no one goes on Facebook to be pitched or to buy stuff. People go on Facebook to connect with friends and family, catch up on the latest news, and watch funny videos. They are looking for entertainment or value (content which they find valuable). 80% of your posts should be personal, lifestyle related, inspirational, motivational and/or funny. Keep it positive! Avoid drama and posting about controversial issues (politics, religion, etc.) or you will repel many people and it will hurt your brand. If you post too often or post too many selfies, some people will unfriend or unfollow you as you fill up their news feed with posts they don't care about. Provide content others enjoy and would find helpful. Become a social media marketing professional by limiting your business posts to 10% to 20% of your overall posts, even on your Facebook page and in your group if you have one. #3. Allow Followers by adjusting your privacy settings. Followers can only see those posts and content which are public according to your privacy settings. They won't be able to see any posts or photos which you have set to “friends only” or other custom audiences. When someone sends you a friend request, they automatically become a follower when you have this option turned on. Follow interesting people, and many will follow you in return and/or send you a friend request. #4. When you send a friend request or accept a friend request, send a private message. I don't recommend posting on new friends' timelines, even though Facebook prompts you to do so. Some people don't mind, but many people think it's spammy. Don't risk offending a new friend by engaging in shameless self-promotion on their timeline. Do like and comment on a couple of their recent posts instead, as that is always appreciated. What do you say in a private message, you may be wondering? Just be a real person and have a conversation, as if you were meeting someone new at a social event. Thank them for the friendship or explain why you're sending them a friend request and ask them how they're doing. Treat them as a person, not a dollar sign. As a very wise mentor of mine once said, “Be interested, not interesting”. Do this and set yourself apart from the masses who collect Facebook friends hoping they will see their posts and buy their stuff, but don't want to have meaningful conversations with anyone. Think about it: If you have twenty Facebook friends who sell gizmos, and you decide to buy a gizmo, who will you buy it from? The Facebook friends you've never had a conversation with, or the one you chat with regularly and have a relationship with? Develop a genuine interest in learning about other people, and watch the quality of your Facebook interactions soar! And should you think you don't have time for this, you really shouldn't be in business. #5. Remember F.O.R.M. when you're networking. Ask new connections about their Family, Occupation, Recreation, and Money. Some people are very private about sharing details to people they've just met on Facebook, and they may feel uncomfortable with answering questions about one or more of these areas. Take a look at their Facebook profile for clues about what they feel comfortable sharing. If they post a lot of photos of their children, for instance, they will more than likely be open to questions about their family. Asking the right questions will reveal any needs that you may be able to assist with. I will elaborate on this in an upcoming blog post. Be a professional networker and connector. Learn about your new friends, ask them who their ideal client would be, and refer others to them when you can. Do this without expecting anything in return, but most people try to reciprocate. It's human nature. The more you give and help others, the more people will want to network with you. When you're all about promoting yourself and don't help others unless there's something in it for you, people notice. #6. Get to know new friends and develop a relationship before you try to sell them anything. Many times I have accepted a friend request, and literally within one minute been added to their home business group, invited to an online sales party and received an invitation to like their page. It didn't feel great, especially when they ignored my private message. Several people have even added me to their group as soon as I accepted their friend request, and then immediately deleted me as a friend! I know this because I go through my groups once per week and leave dozens that I was added to without my permission. I always check who added me to decide if I leave or stay, and often I am no longer Facebook friends with them. Always ask before you add anyone to a group, and you will avoid annoying a lot of people. Don't tag random people in your posts, especially posts about your business opportunity. It looks spammy and it's annoying. If you're going to tag someone, they should be in the photo or someone you're giving a shout out to. If you simply want more engagement on your posts, see #7 below. Most of us regularly receive private messages from people asking us to buy from them, host a party or join their team. Wait until you've had a conversation and started building a relationship before you do that. You will have much better results. #7. Engage with your network. The way to get more engagement on your posts is to like and comment on others' posts. When you start to have more real conversations with more people, you will notice that those people engage with your posts more. When you engage with thoughtful and positive comments on others' posts, you will also increase your visibility, which leads to friend requests and followers. Spend 15 minutes per day commenting on friends' posts, and you will notice more people wanting to connect with you and more people engaging with your posts. #8. Compose original posts that showcase your personality. Let your personality shine in your posts. Don't copy and paste the same statuses as all your friends are posting, especially the kind that ask for comments if you can see the post or threaten to delete friends if they don't comment. Don't beg for engagement. It's not attractive. Write posts that raise curiosity and motivate people to comment naturally. If you post quotes or use other people's content, give credit and don't try to pass it off as your own work. A lot of people post quotes as if they were their own, and they just look silly. If you don't know who said something, Google it. Set the privacy setting to “public” on any posts which are likely to get a lot of engagement. When your friends like and comment, it will show up in their friends' news feeds. I recently woke up to over 100 new friend requests after a public post received dozens of likes and comments one evening. #9. Provide value and use attraction marketing strategies. Provide value to people in your niche by sharing posts that they find interesting and helpful. Share content written by others, and start writing some of your own content if you haven't already. Those who are looking to join an opportunity will be most attracted to leaders who provide value and have become authorities in the marketplace. This is called attraction marketing, and it will help you to accelerate the rate at which you become a leader who attracts customers and business partners to you. If you need help with this, check out what I am using at WorkWithBarb.com/5steps. #10. Become who you want to attract. People buy from and join people they know, like and trust. It takes time to be viewed as one of those. Be patient. Generally people will watch for awhile before they buy or join you. 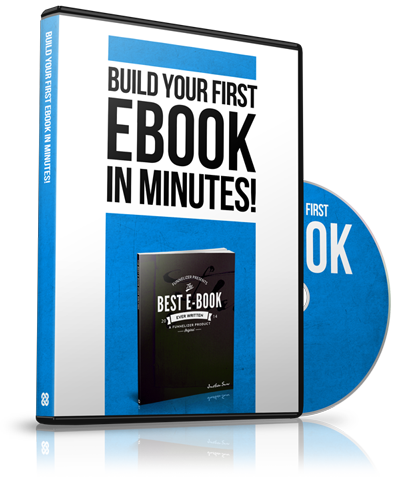 Become your best self through personal development. Commit to spending at least 30 minutes per day on personal development, and share what you learn to provide value. Strive to have a positive attitude and refrain from bashing others, in both your posts and the comments you leave on others' posts. You may have a legitimate complaint, but your negativity says more about you than it does about who you're bashing. Think before you post anything online, publicly or privately (hello screen shots). Is it true? Is it kind? Is it necessary? If it's not helpful to anyone else or you don't want the whole world seeing it, don't post it. #11 Bonus tip: Consider avoiding social media if you're having a bad day. If you're feeling tired or in a bad mood, don't chat with new friends. You won't be at your best and it's not likely to be a great interaction. People can sense both positive and negative energy even in written communication, and you will attract what you put forth. Spend some time reading personal development books or watching motivational videos, and go back online when you can engage with a positive attitude. Everyone has a bad day once in awhile and you may feel compelled to share about it. Just be aware of how your energy affects others and govern yourself accordingly. I have learned these strategies over time after making every mistake possible and by following numerous mentors. Building a business doesn't have to be a struggle. Once you learn to network and market your brand online professionally, you will attract more of the right people to you. Sales will follow naturally. It won't happen instantly when you start to implement these strategies, but when it does, I promise you it will be worth it. 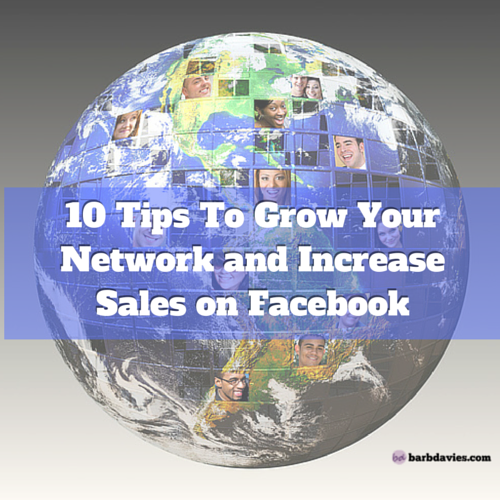 Did these 10 Tips To Grow Your Network and Increase Sales on Facebook help you? I'd love to hear from you. If you think your friends and business partners could benefit by learning these strategies for networking on Facebook, please comment below and feel free to share this post. Great Article!! All too often, businesses go through the motions, rather than being social and showing their personalities via social media!